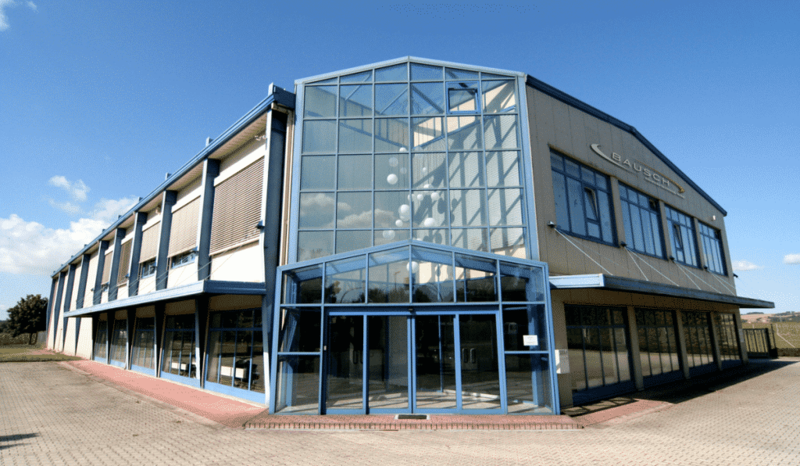 BAUSCH Germany (formerly known as BASE Europe) was established in 2000 in the eastern part of Germany and rapidly became one of the major players in the area of aseptic processing. Since its inauguration, it has been investigating and developing the highest quality machinery which meet the daily developing technical needs. 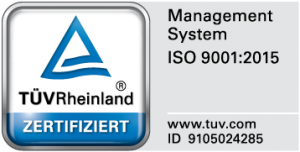 BAUSCH Germany is proud to become the first company within the BAUSCH Group to obtain ISO 9001.2015 certification. 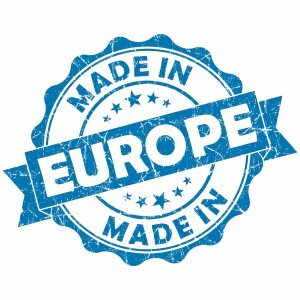 This company develops not only state of the art machines but also prides itself in having a very high standard in quality control, thus allowing the BAT Group to always follow the latest customer requirements such as GAMP 5 and CFR 21 part 11 compliance.